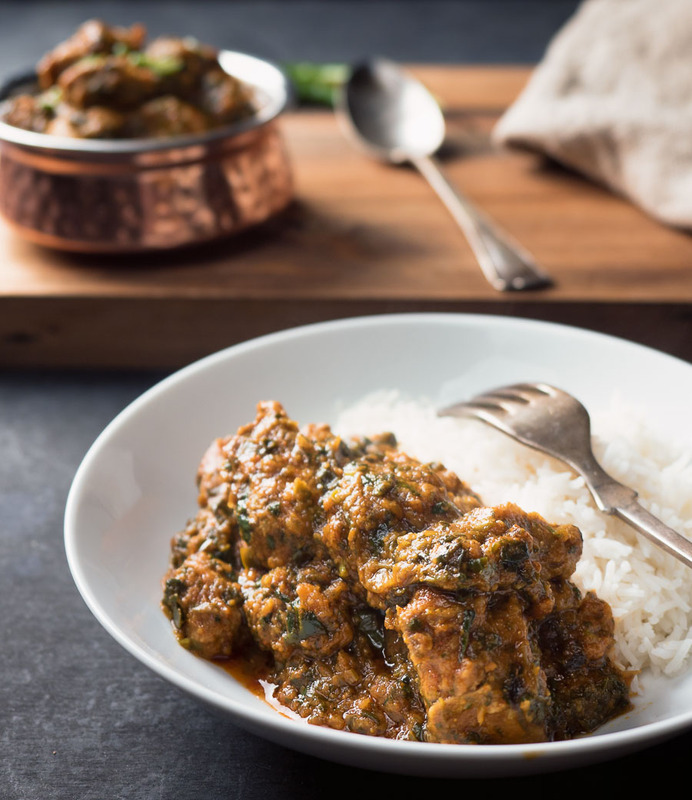 If you’ve never had lamb saag, it’s time to fix that. 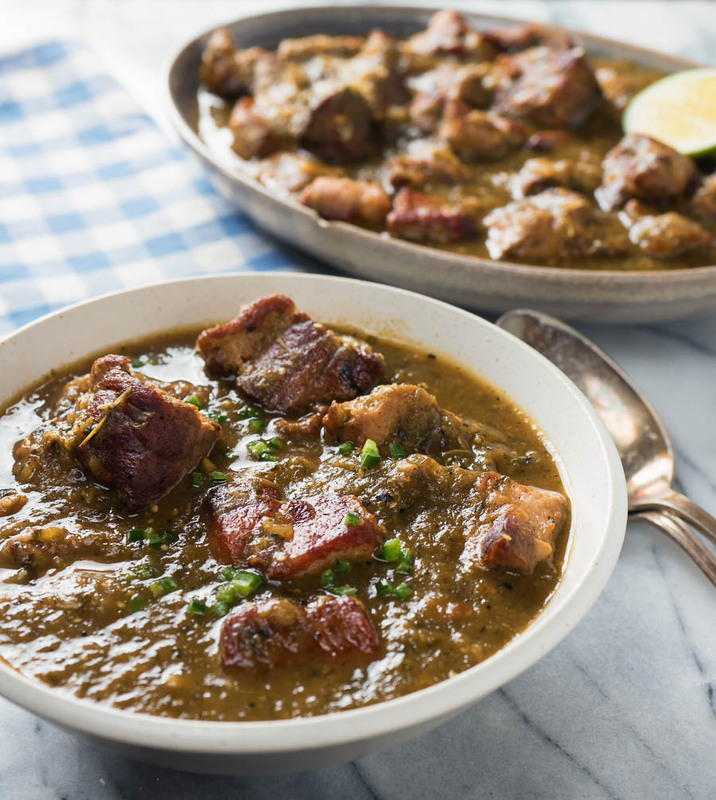 It’s is a nicely spiced lamb curry with spinach, green chilies and cilantro. 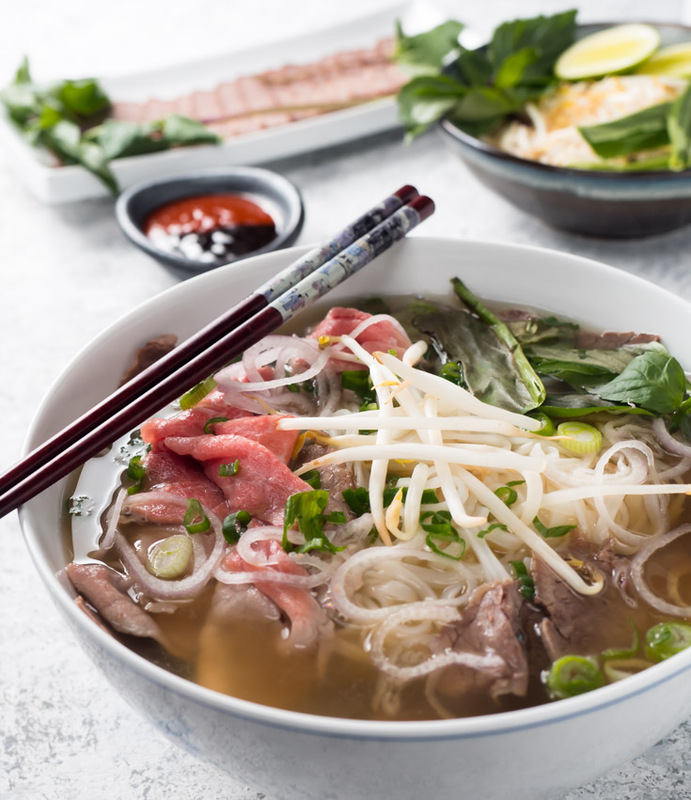 Just really tasty. 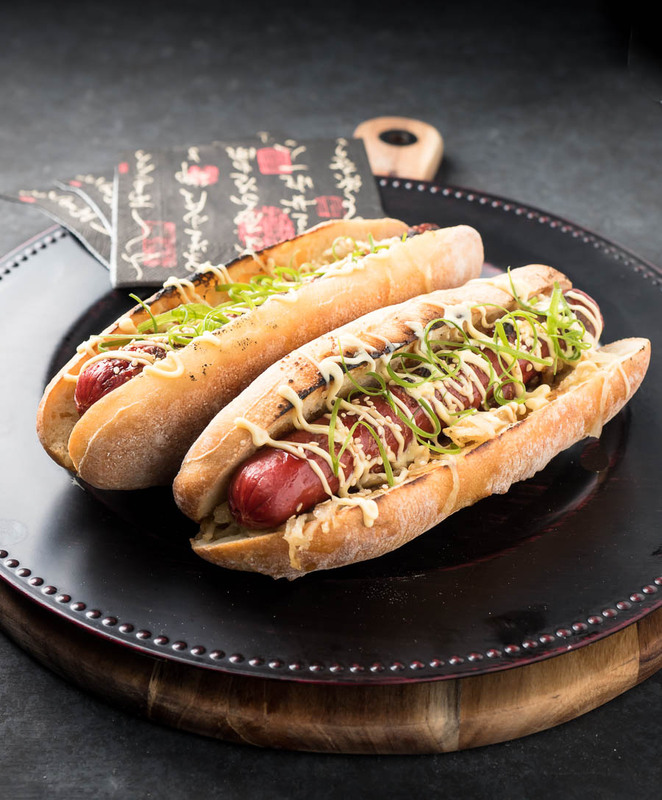 This Japadog inspired terimayo hot dog is a hot dog jacked up with home-made teriyaki sauce and Japanese mayo. It’s not like any hot dog you have had before. 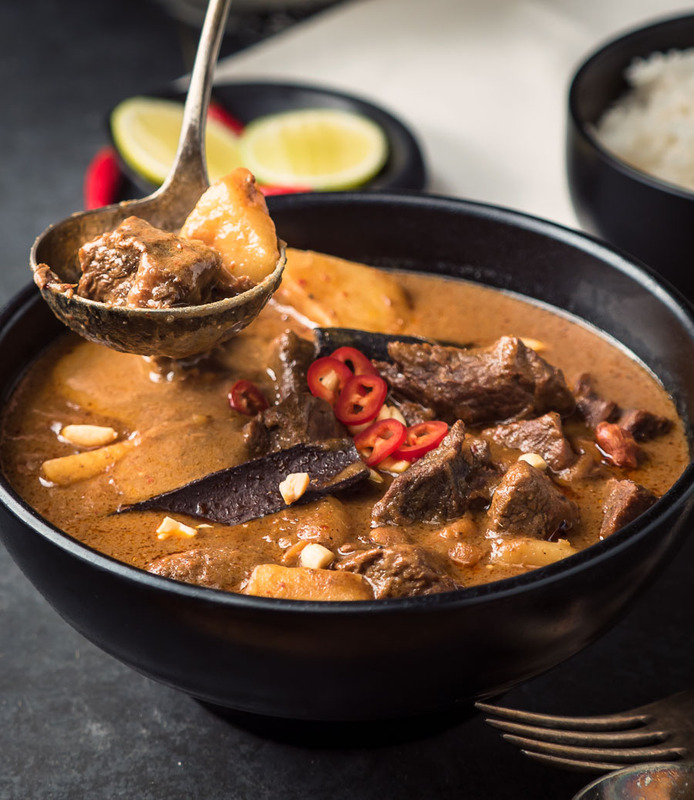 Beef massaman curry is a mild, balanced Thai curry that’s long on flavour. A little bit sweet. Salty. A little bit sour. 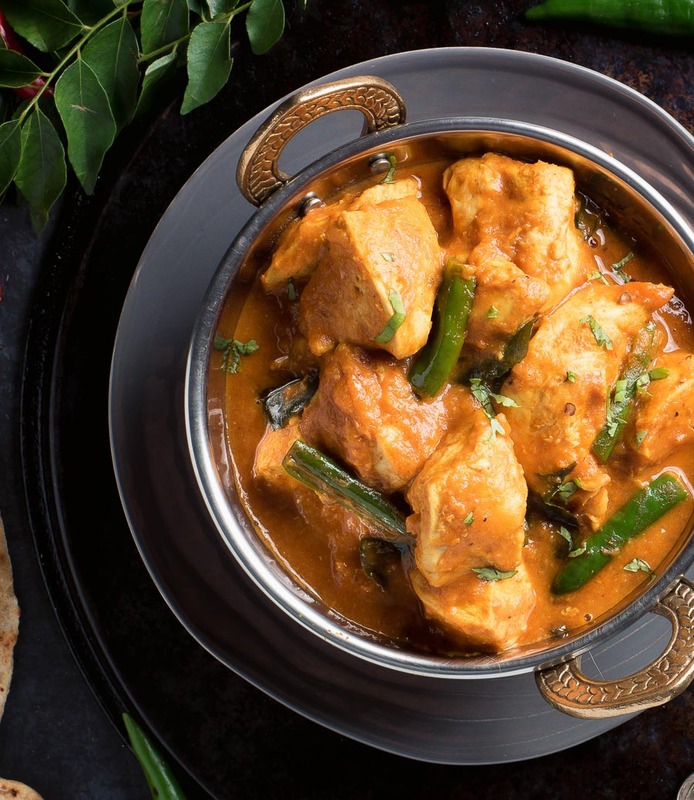 Nearly restaurant style Chettinad chicken curry is loaded with big South Indian flavours. Coconut. Green chilies. Curry leaves. And just the right amount of spice.